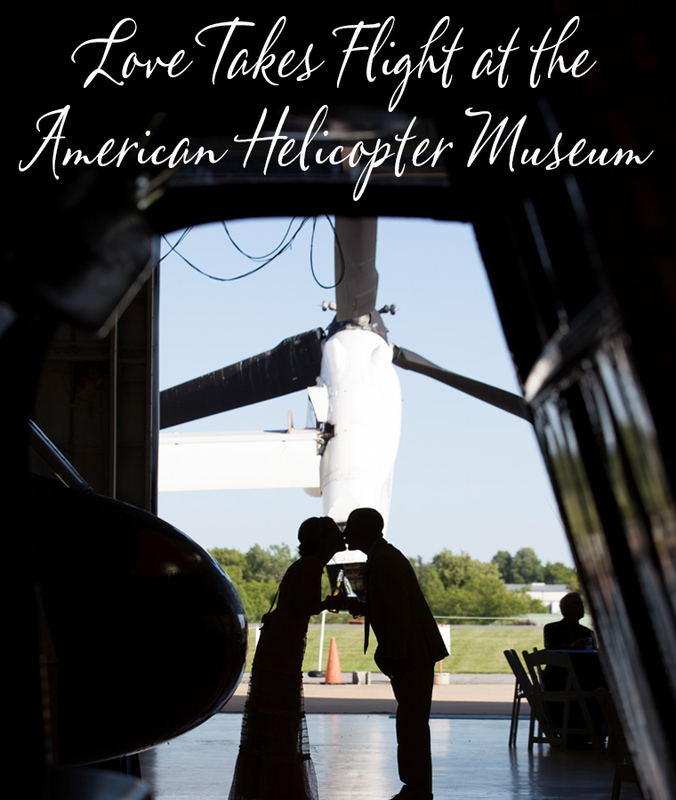 From a legendary Rock n' Roll Music Hall to a Helicopter Museum...you're about to take a ride on the wild side. 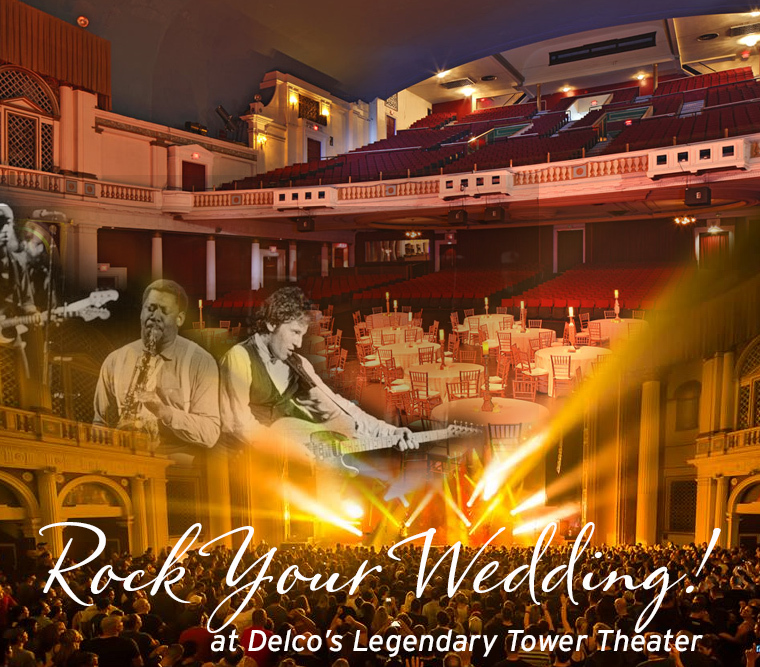 If you love Rock and Roll, this is where the music happens. 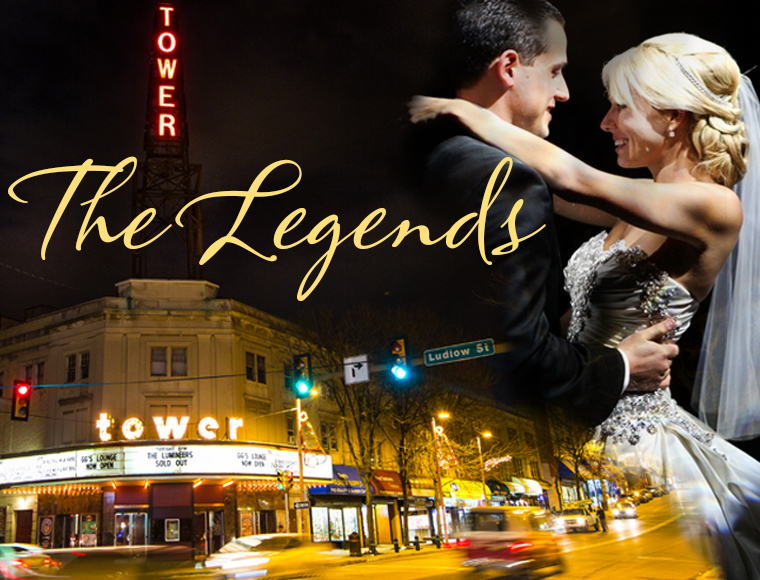 In fact the Tower has been making noteworthy history since 1972. 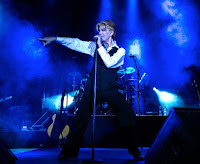 Bowie, Garcia, Kelly Clarkson, Phil Collins - they've all played here. Some have even recorded albums here because of the theater's awesome acoustics. Bruce Sringsteen and the E Street Band -- Genesis with Peter Gabriel -- Jackson Browne -- Lou Reed -- Jerry Garcia/Merle Saunders Band -- David Bowie -- Paul Simon -- Phil Collins -- Kelly Clarkson -- Mary Jayne Blige and hundreds more. With a 'towering' musical legacy like that, you have to believe that the food also rocks...and it does! 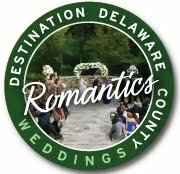 they have a preferred vendor list (below) - for food you may choose Wolfgang Puck Catering, but you may also choose another caterer. However beverage service can only be provided by Wolfgang Puck Catering. Production and Event Management is provided by Live Nation, the largest live entertainment company in the world. 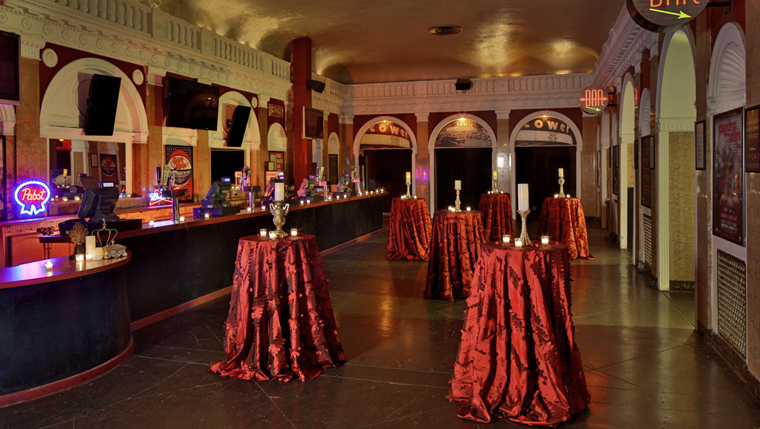 The in-house event team assists with all the planning, including booking local bands, DJs or headline artists. 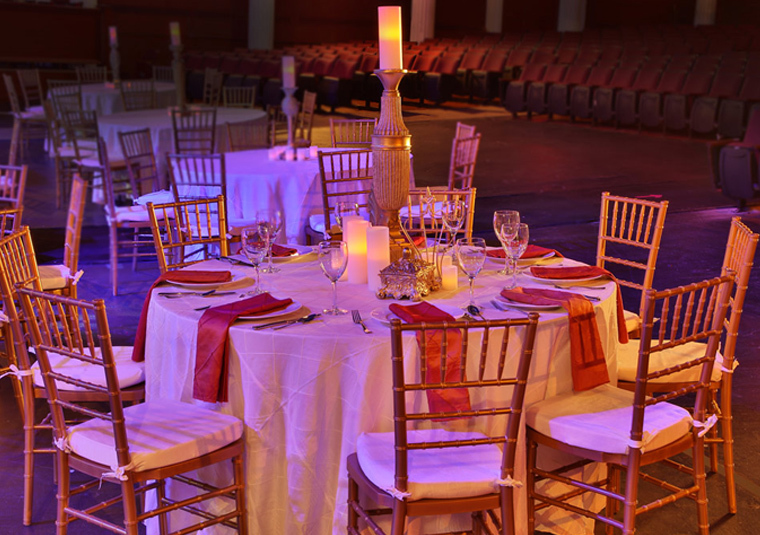 They can also provide commemorative co-branded merchandise, customized gobo lights, interactive entertainment and creative decor options. This is a sure fire bring down the house... house! ... smash the guitar!.. OMG memory for you and your guests. 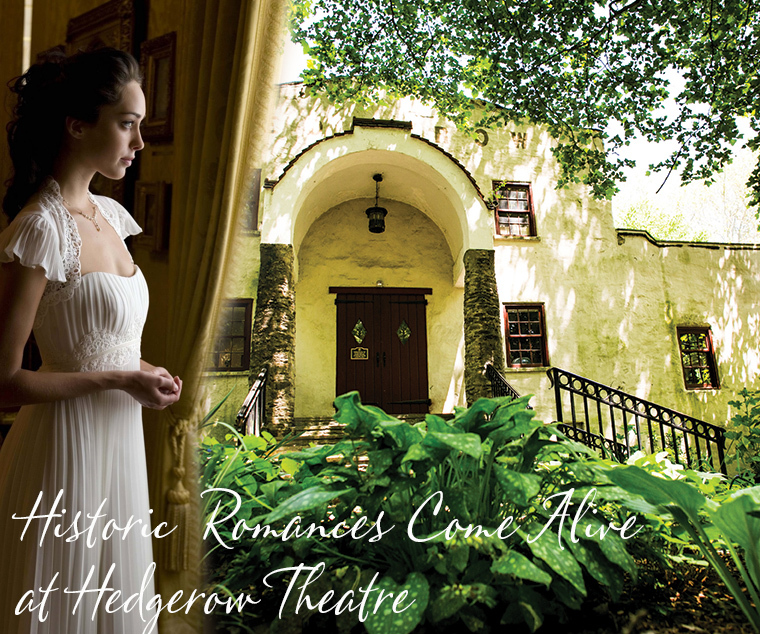 Hedgerow Theatre is where lovers of history can stage the perfect period wedding. 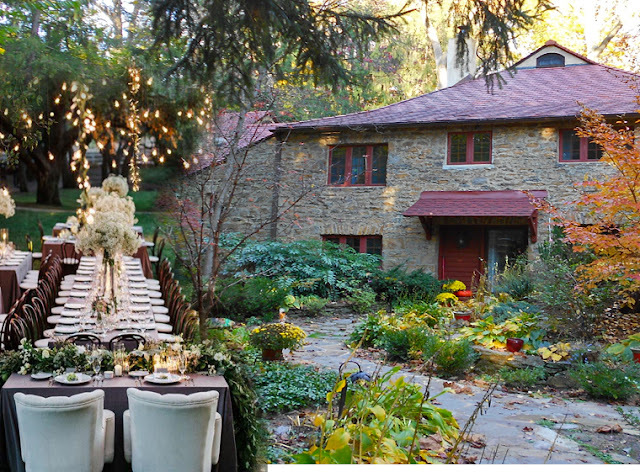 All weddings are beautiful in this gorgeously renovated Grist Mill...but with its dramatic 19th century architecture and lush outdoor garden -- it is absolutely scene-stealing for historical romances. 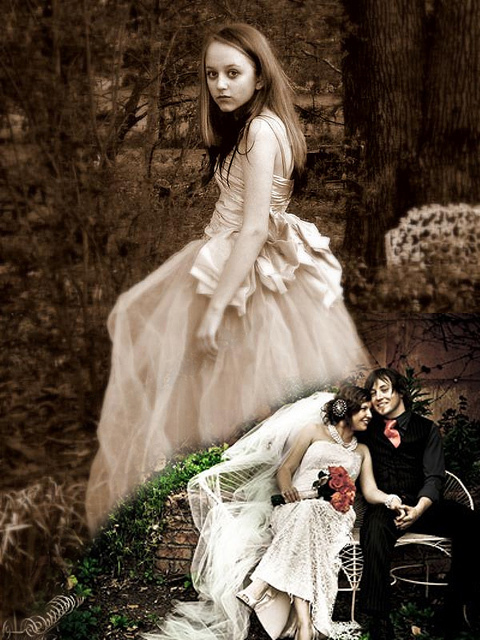 Whisk your guests into the pages of a Shakespearean play with a celebration reminiscent of a Midsummer Night's Dream, a comedy that portrays the events surrounding the marriage of Theseus, the Duke of Athens, to Hippolyta. No matter what period in history moves you, no place can breath as much beauty and life into it, as Hedgerow's masters of the stage. 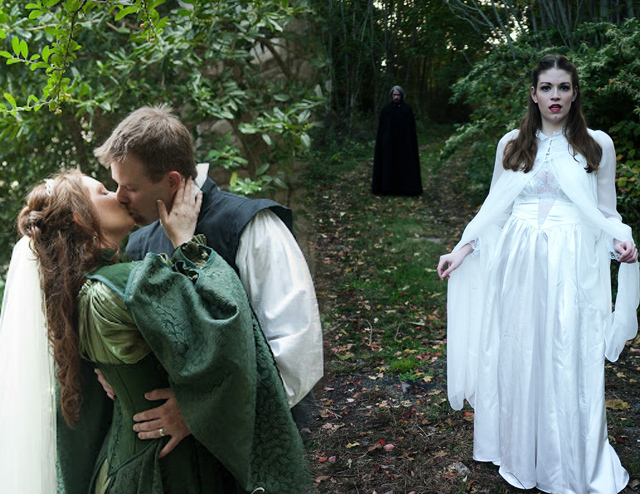 And you couldn't choose a more made-for-magic setting for wedding pictures! 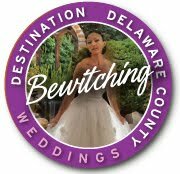 Whether you're planning a Medieval, Renaissance,Victorian, Colonial, or even a contemporary 'Goth ' wedding -- this place reflects your love of history and romance. Hedgerow has its roots in the artisan/craftsman movement at the turn of the last century, when Will Price founded this movement dedicated to individual expression in contrast to the impersonal industrialization of society. Beginning in 1923, Hedgerow launched the first resident repertory theatre and became a magnet for national theater celebs from Richard Basehart to Edward Albee, Ann Harding, Susan Glaspell, and most recently—Keanu Reeves and Austin Pendleton. Everybody does limos. 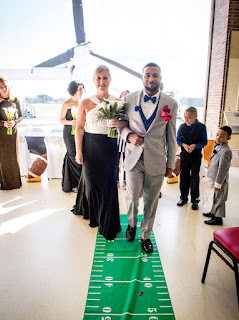 But how many people can actually 'land' at their wedding reception? You can! 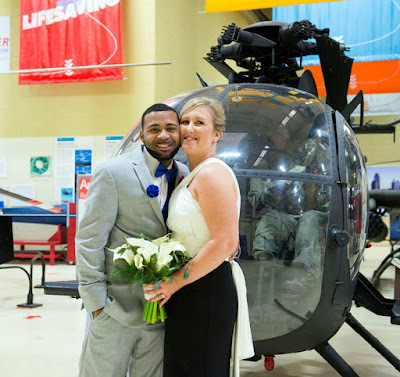 Because the American Helicopter Museum and Education Center (AHMED) is an amazing place that gives 'wings' to wedding parties! 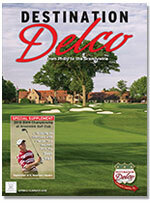 Are you an avid flyer? A lover of all things high, fast and fun? Well, this is the home of the Cobra...the Scorpion...and the beloved Little Bird. 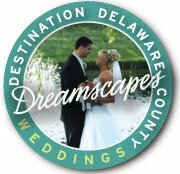 So dust off your wings, declare your vows, and toast to love with friends and family in a place where soaring adventures are honored. Tweets will fly from your guests' phones. Facebook pages will blow up. 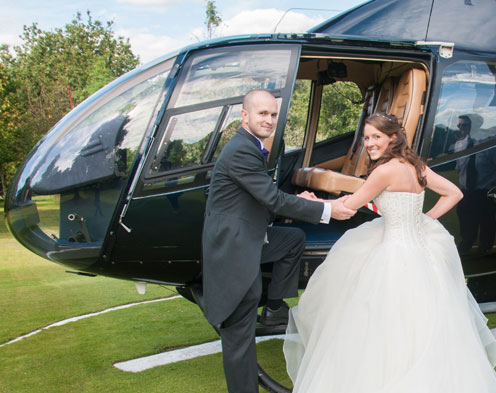 And imagine how cool and literally over the top your wedding photos will be! 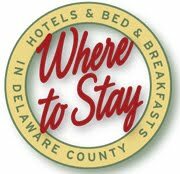 AHMEC is conveniently located adjacent to West Chester’s picturesque Brandywine Airport where you and your guests can marvel at single engine planes and helicopters traversing its runway, as well as helicopter students learning to fly. Make arrangements for your guests to take a helicopter ride! Rates upon request. As you can see, when it comes to wedding venues, the sky is literally the limit at this museum! 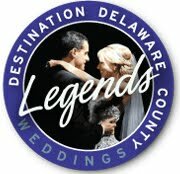 Make your wedding a Masterpiece! 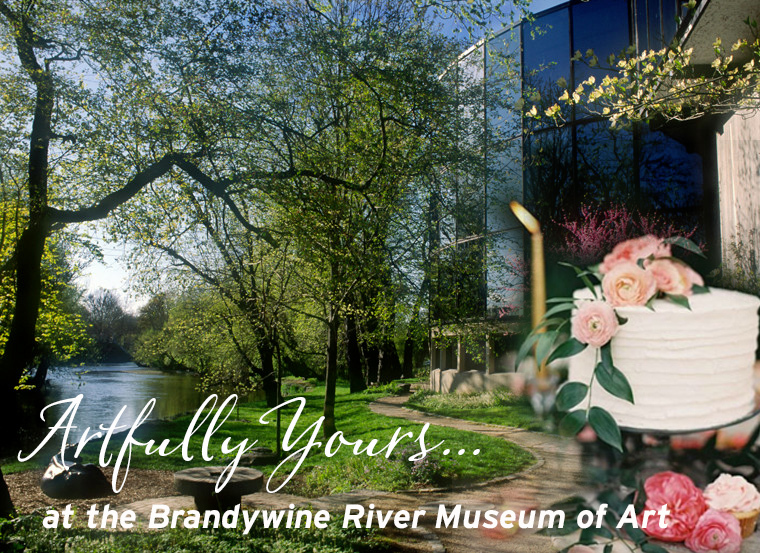 The Brandywine River Museum offers a unique combination of world famous art and a location famous for it's history, battlefields, vineyards and gardens. The Museum sits on a hill overlooking the Brandywine River... while inside, your guests are surrounded by the art of 3 generations of Wyeths. 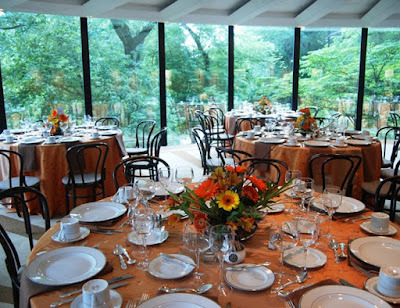 With giant windows overlooking the countryside, every season creates a different look for your reception. The Museum is available for weddings, for any four-hour block from 6 p.m. until midnight, for $2,500. 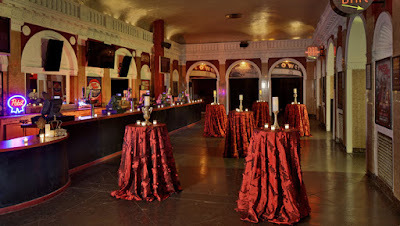 During your event, six galleries will be open for you and your guests to enjoy for two consecutive hours. 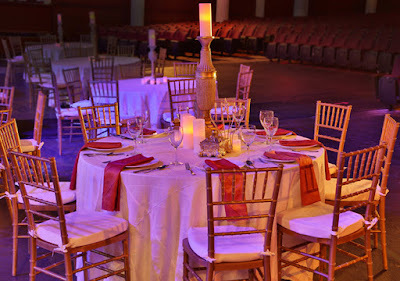 Up to 120 guests can be accommodated for a seated dinner and up to 600 with a cocktail-only reception. 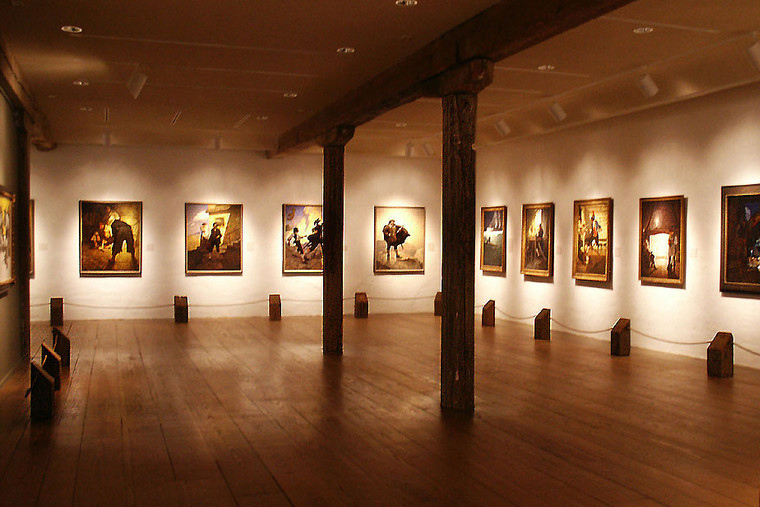 While the works of many American artists are featured here, the galleries are dedicated to N.C. Wyeth, Andrew Wyeth and Jamie Wyeth - father, son and grandson - all artists, and all with unique styles. 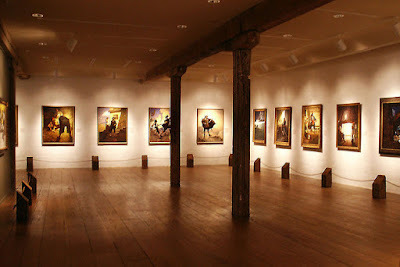 Their work, along with other Wyeth family members are displayed in a dramatically renovated nineteenth-century mill. The rotunda pictured above, literally adds 'living color' to your reception. 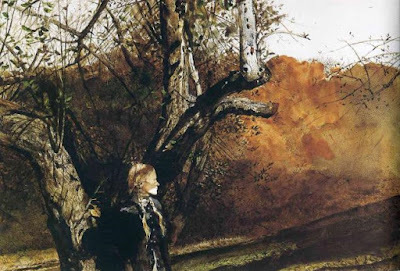 Kuerner Farm, now part of the Museum's holdings, was where a legendary and possibly scandalous relationship begain between Andrew Wyeth and his blond German model, Helga Testorf. Among the artist's most famous works are the The Helga Pictures -- a series of more than 240 drawings and paintings created between 1971 and 1985 -- and kept secret from both spouses. When the paintings became public, there was a front-page frenzy of speculation about the exact nature of their relationship -- spiritual? physical? both? 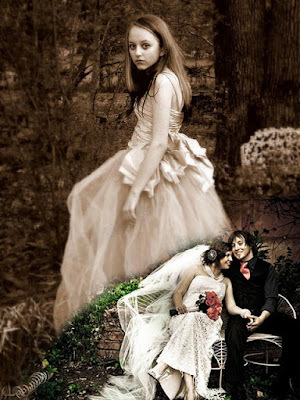 "The difference between me and a lot of painters is that I have to have a personal contact with my models. ... I have to become enamored. Smitten. That's what happened when I saw Helga." He described his attraction to "all her German qualities, her strong, determined stride, that Loden coat, the braided blond hair." Invite your guests to walk in the footsteps of a famous American artist - plan a tour of Kuerner Farm! 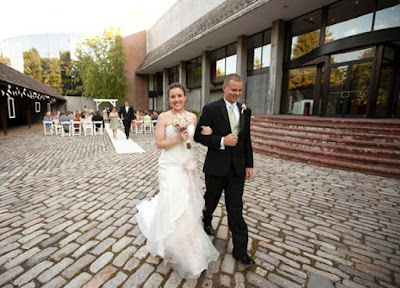 Wedding Ceremonies: If you plan to have only a ceremony here, the fee is $1,500 for a 90-minute rental of the courtyard and special exhibition gallery. This includes set-up and removal of chairs. 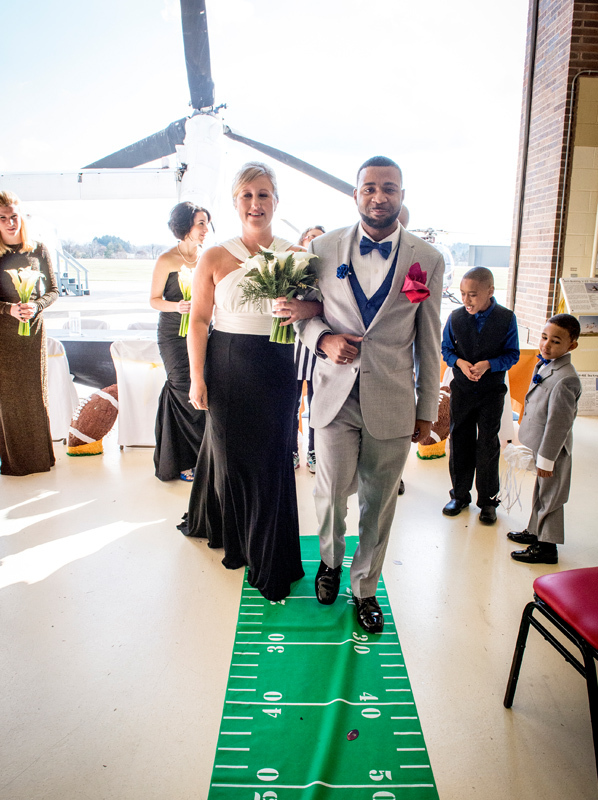 Receptions: If your reception will also be at the Museum, the cost of having a ceremony here is an additional $500. 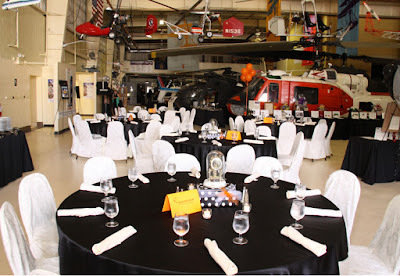 Catering: The Museum's in-house caterer, Blanch & Shock, offers many delicious food choices, for either a seated dinner or a stations presentation. Seated dinner packages begin at $170 per person (based on 80 guests); stations dinner packages begin at $155 per person (based on 80 guests). 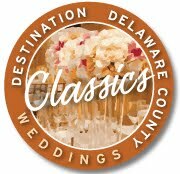 Visit their web site for sample menus.